Custom inflatable sports game are great way to add excitement and interaction to your event to your events. We will make you a branded inflatable sports game in your choice of sports. An inflatable sports game can be created with your logos, colors and message. These custom inflatable sports game have made huge impacts for promotional tours and product sampling. Through the use of a branded inflatable sports game, your potential customers won’t just be walking by an advertising sign; they will stop and spend time with you and your product. Now that you have grabbed the attention of your potential customer with an inflatable sport game, they can reflect on a good time they had with your brand or product and will remember that when they go to purchase. 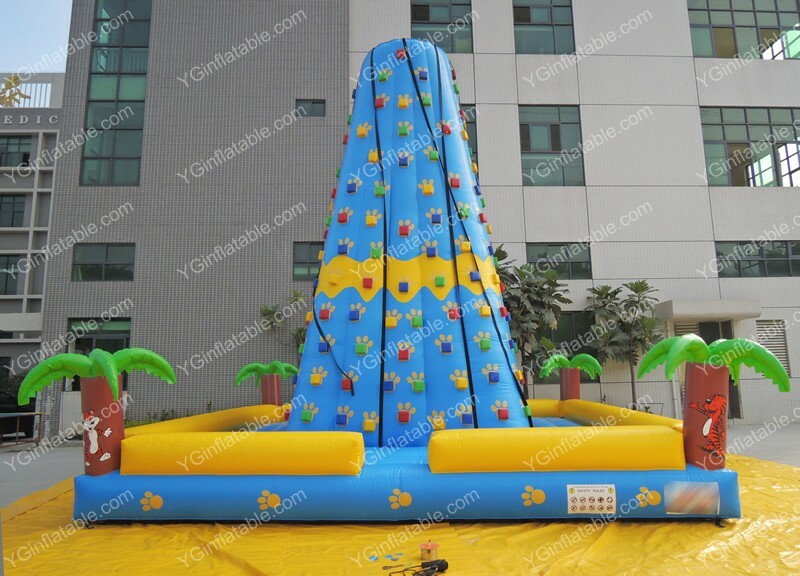 Inflatable sports game is the best choice for you.